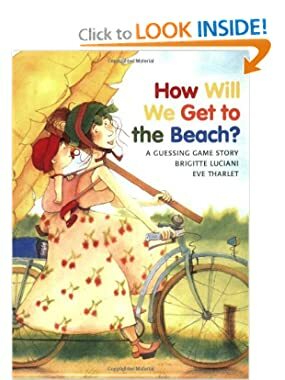 We are continuing to enjoy How Will We Get to the Beach – A Guessing Game Story by Brigitte Luciani, illustrated by Eve Tharlet. You can find our PEC story board activity here: https://wordsofhisheart.wordpress.com/category/picture-books-by-theme/beach-fun/. Noah (6-with Down syndrome) loves playing the Memory Game, a.k.a. Concentration, so I made him a deck of cards to go with this fun book. 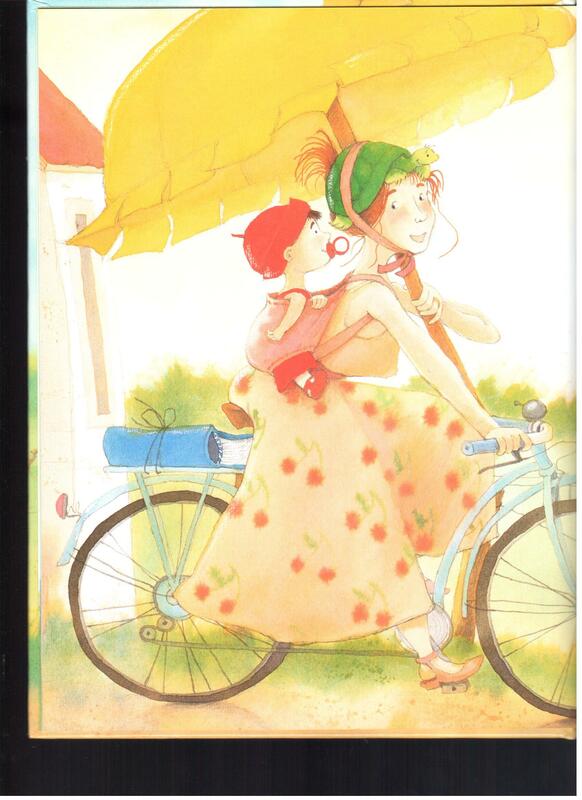 Incidentally, as I was looking over these cards, I realized How Will We Get to the Beach is not just a great summer-themed book, it also makes a great book for a transportation unit as Roxanne tries all kinds of transportation to get her and the baby to the beach. Here are the cards – there’s two of each. Laminate them and place them all face down. Take turns turning two over trying to find a match. Whoever ends the game with the most cards wins! This is a great time to learn a few new vocabulary words and practice speech. As usual, thanks to www.mrsriley.com for giving me such an easy way to make these materials! This book was a jackpot for this mommy always on the lookout for language and cognitive practice for her little boy. The story starts with Roxanne taking her baby to the beach on a beautiful summer day. 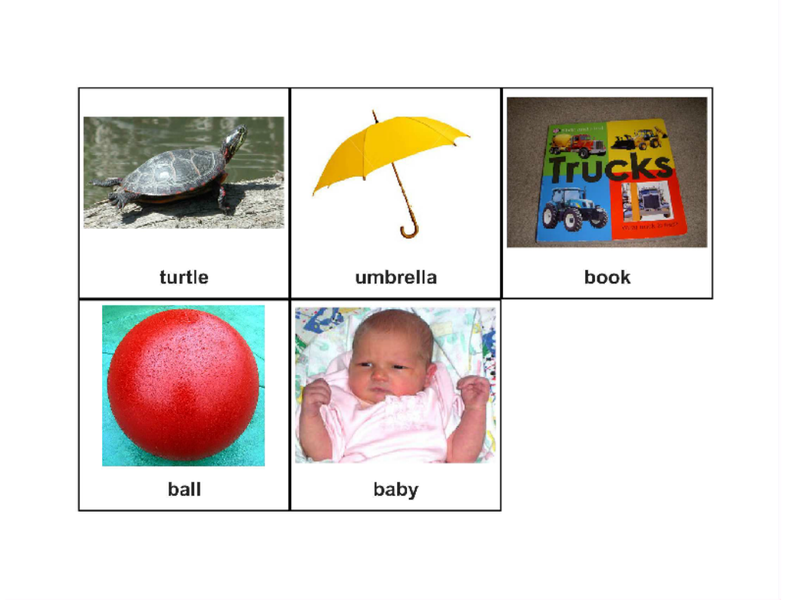 She wanted to take five things with her; the turtle, the umbrella, the book, the ball and the baby. Right here was the first jackpot – four out of five of those words are target speaking words for Noah. 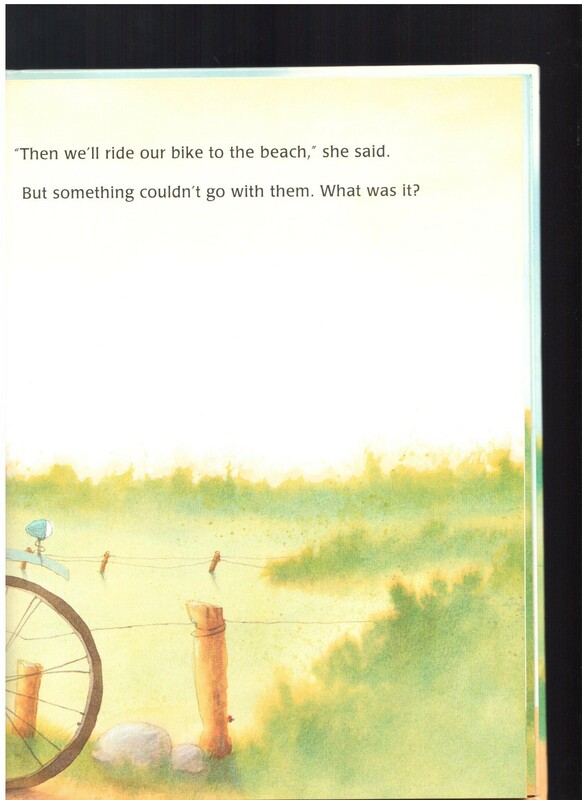 The story follows Roxanne as she tries all different modes of transportation to get to the beach, but none of them enable her to bring all five things with her. So for each new mode of transportation, one item is left off while all the others are pictured. 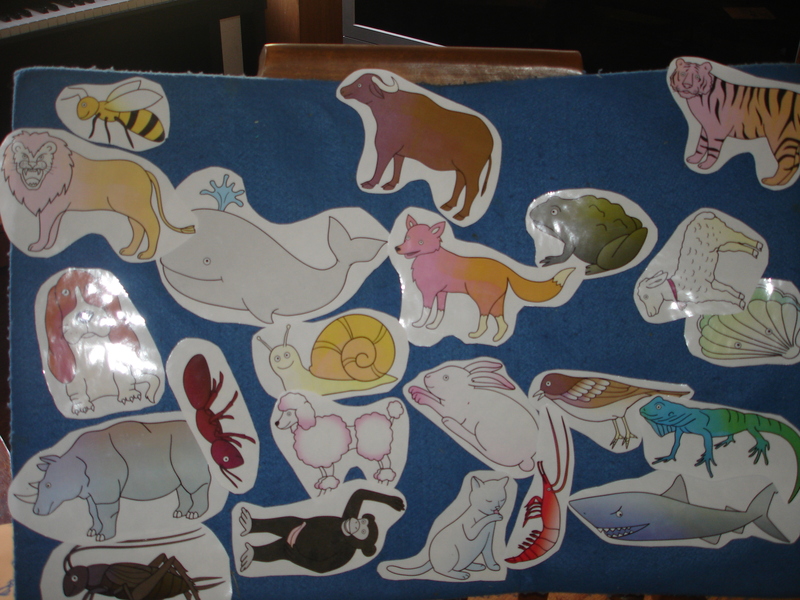 It would take just a tiny bit of modification to use this activity without the book – just follow the directions for laminating, cutting and Velcro; lay out the cut PECS, go through each page of the story board with your child, point to each picture on the story board and say the word, at the end of the page, ask them to choose from the cut PECS what is missing on their story board page and place the missing picture in the empty box. 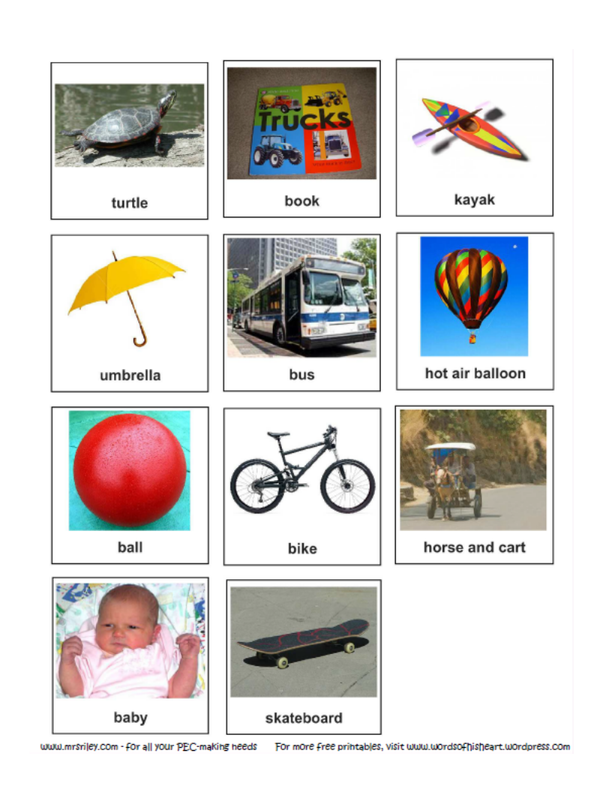 You’ll find this to be a great activity for vocabulary building, speech practice, receptive language skills, critical thinking, short term memory and working memory. It’s just gravy that this book happens to be about going to the beach, and we’re just a few degrees away from summer here in the beautiful Texas Hill Country. All in a day’s work, Moms, all in a day’s work.